The Knife was formed in Gothenburg Sweden by sister/brother duo Karin Dreijer Andersson and Olof Dreijer. Having released four albums as The Knife (including their operatic collaboration with Mt Sims and Planningtorock) and multiple side projects, the duo have proven themselves to be truly unique and prolific artists working by their own rules. 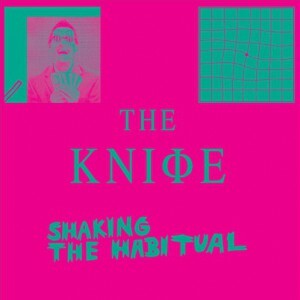 Shaking the Habitual is The Knifes highly anticipated first proper album since 2006 s Silent Shout.